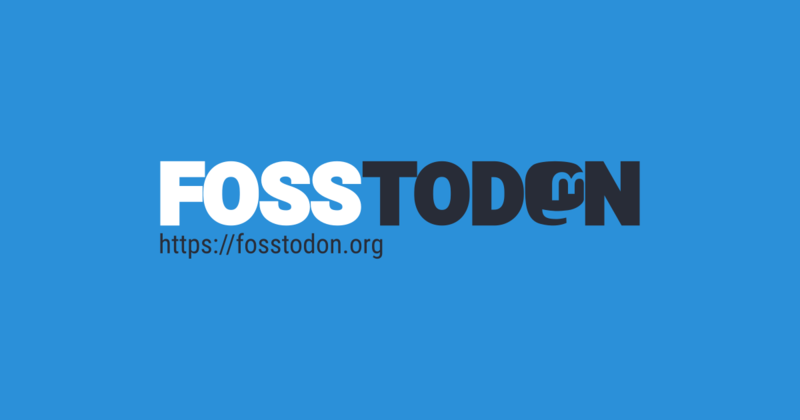 Are you new to #Fosstodon? If so, welcome! If you&apos;re still finding your feet here, we just published a post on the hub; "Five things to do after joining Fosstodon" which may help you get started here. @fosstodon "your timeline&apos;s" should be "your timelines"
@fosstodon otherwise, seems like a great starting point!